Wow, crazy. My thoughts on what it means to be lesbian mothers have been published here at Mamamia! 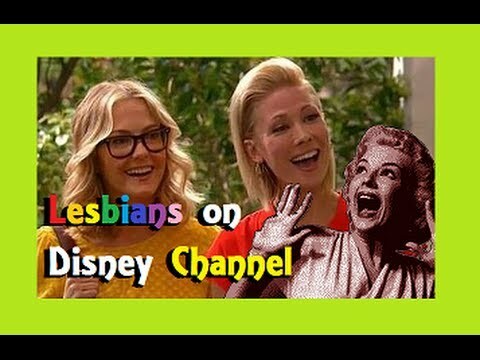 Feeling quite as progressive as the Disney Channel!